With the new year right around the corner, there is plenty to look forward to in the world of tech. From fun gadgets to developing trends, technology has moved forward leaps and bounds since last year, and things are only getting more exciting. However, with improved technology comes an increased threat of cyber attacks, leading to lost information, stolen identities, and a whole mess of phone calls with your bank. Luckily for you, the right cyber security measures can stop hackers in their tracks. But remember, you need to know what’s coming to protect yourself. Thanks to the experts at NordVPN, predicting what the world of cyber security will look like in 2018 has never been easier or more vital to the success of your business. Take a look at a few of the predictions below and start putting up your protective walls before it’s too late. With Google Home and Alexa becoming hot ticket items this holiday season, it’s only a matter of time before every house on your block is connected through the Internet of Things. While this provides an awesome level of convenience, it also makes stealing your personal information and gaining access to your home far too easy for potential hackers. Additionally, with the medical industry getting in on the IoT trend, patient records and medical information could be targeted more than ever. To make matters even scarier, IoT devices aren’t just vulnerable for personal reasons. Because of their vast network capabilities, IoT devices can be used for large scale DDoS attacks that can take down entire websites or other internet-based services. The world has seen a huge influx of ransomware attacks in recent years. From headline stories like WannaCry to smaller individual attacks made every single day, a rising number of people have been held hostage by their own information. And tragically enough, it’s only going to get worse. The problem with cyber security is that hackers are always evolving and it’s hard to keep up. 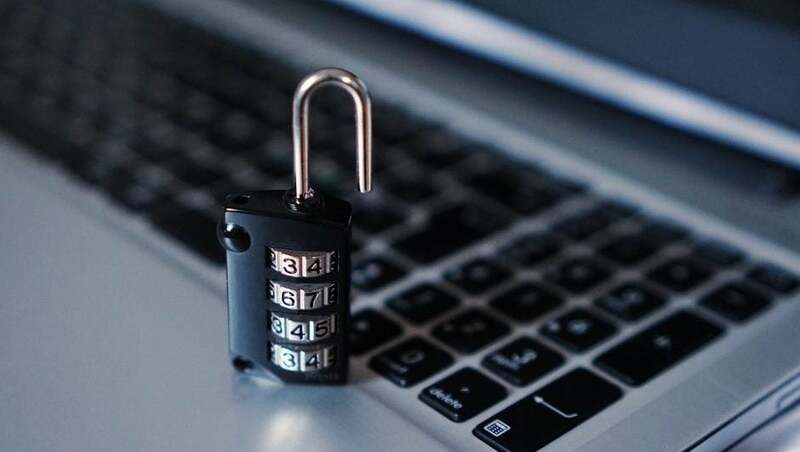 One of the newer trends out there is cyber attacks aimed at travelers and online shoppers, as they’re more prone to give up their credit card, driver license, and even passport information. This will likely lead to an increased effort across the board from hackers to target travel sites and travelers, which will ideally lead to bulked up security in this sector. Otherwise, we’re going to be in for a rough Thanksgiving 2018.